Hudson’s Bay Canada Deals: Save up to 50% off Cookware Sets + Save 40% off Canada Day Tableware & Decor! Hudson’s Bay Canada is offering some incredible savings to help you get your home all geared up for Canada 150 celebrations this weekend! 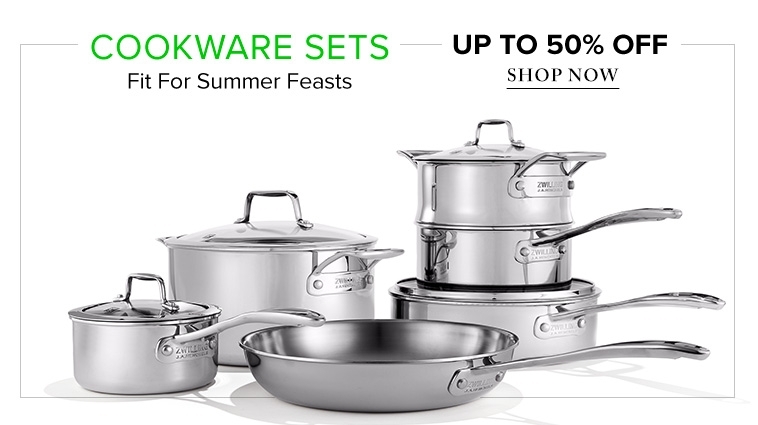 Shop online now to save big on cookware sets fit for any summer feast! Plus, save 40% off Canada Day tableware and home decor, all perfect for the occasion and for national pride all year round! Stock up on the best home decor products and save big on everything you need to celebrate this summer. But hurry, this offer won’t last long! Offer expires June 29, 2017. This Zwilling J.A. 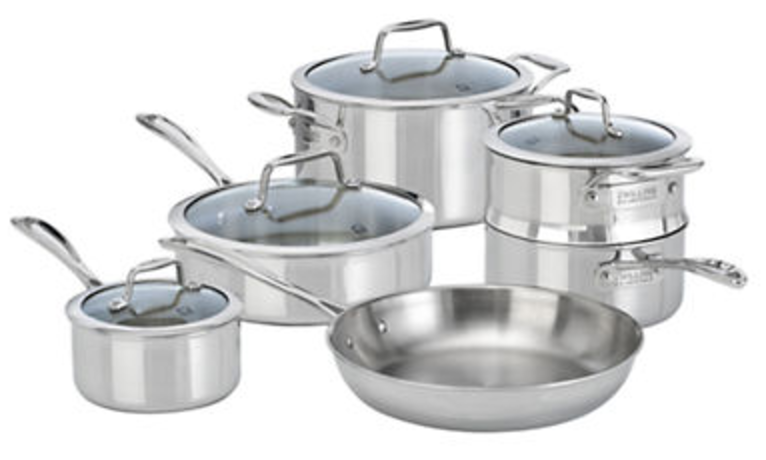 Henckels VistaClad 10-piece stainless steel cookware set features a premium SIGMA Clad 3-ply construction to ensure exceptional heat distribution on any cooking surface. The stainless steel design resists rusting and is built to last. The ergonomic curved handles stay cool, to prevent burning. Originally priced at $1174.99, you can get this incredible collection on sale today for 70% off to spend just $349.99! Hudson’s Bay offers FREE shipping on all $45+ orders ($29+ beauty orders) with Hudson’s Bay Credit OR FREE shipping on all $99+ orders ($45+ beauty orders) without. Click here to start shopping at Hudson’s Bay!